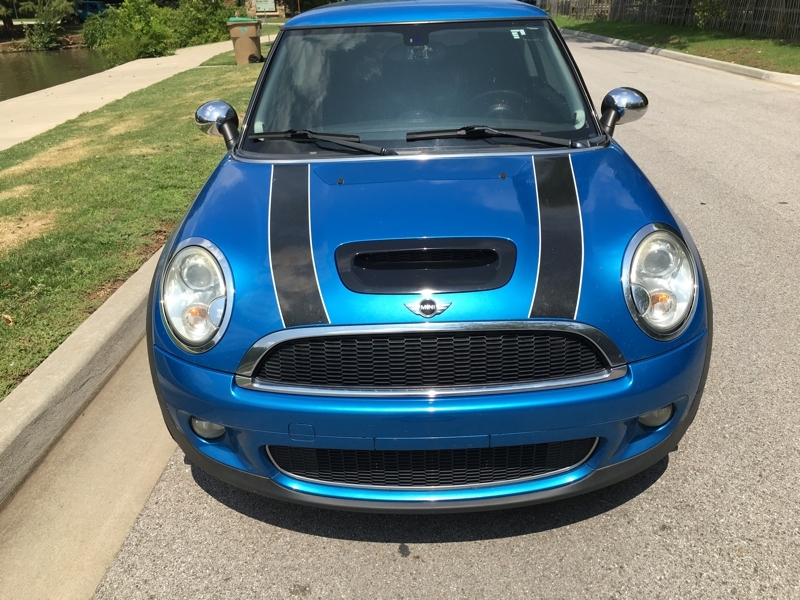 2010 MINI Cooper Hardtop 2dr Cpe S One Owner!! 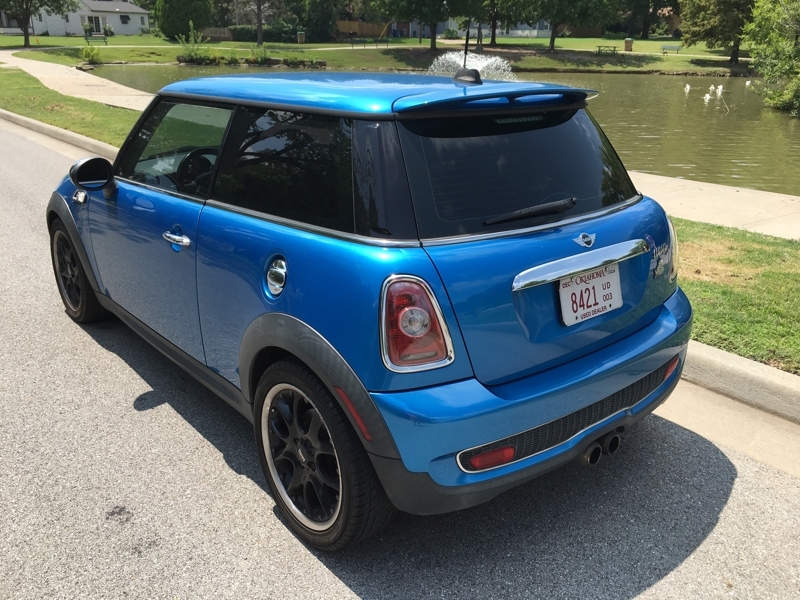 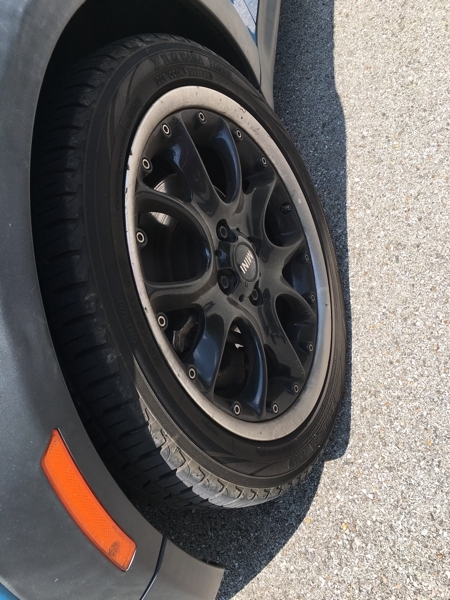 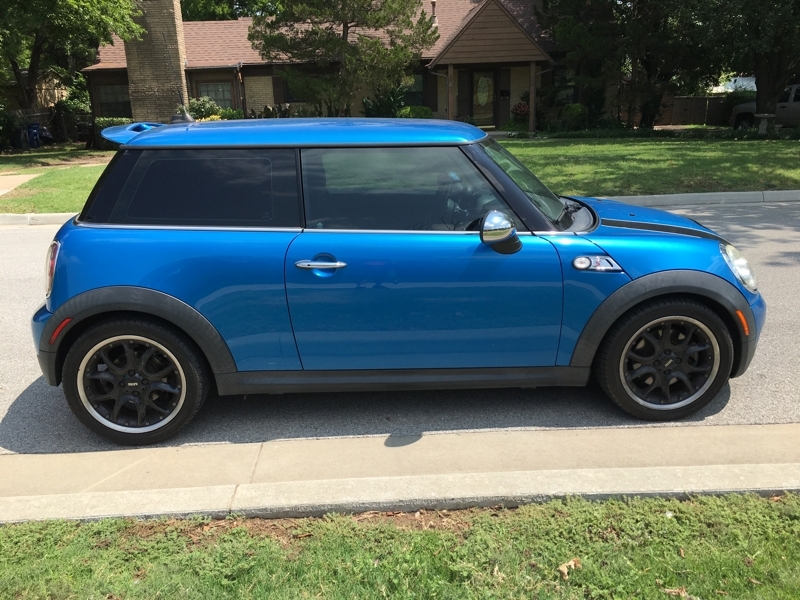 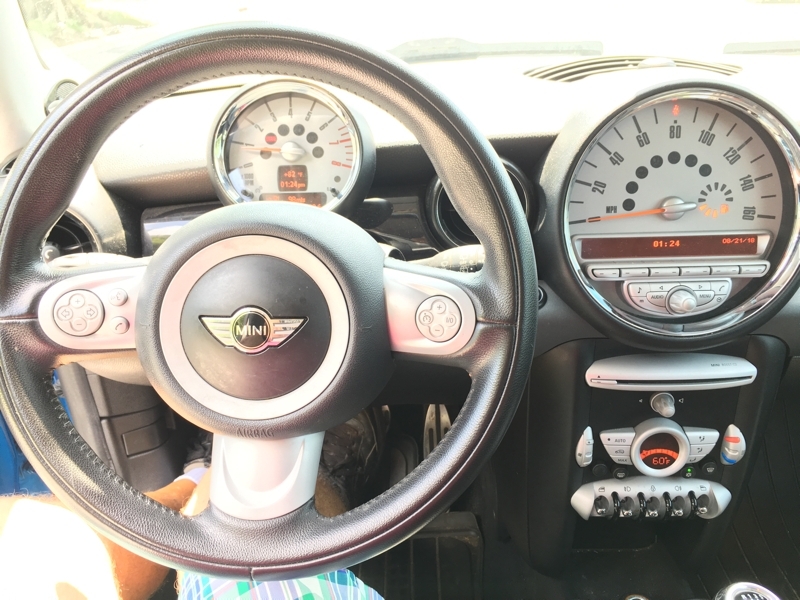 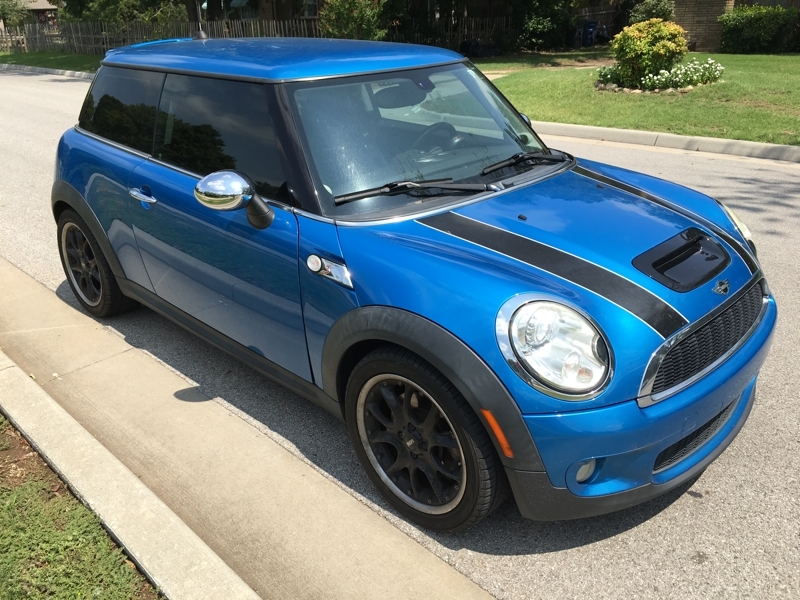 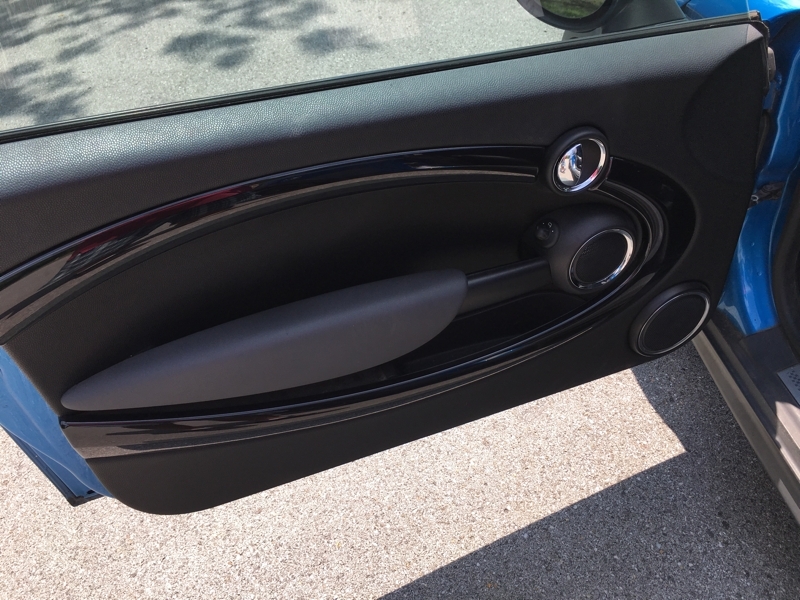 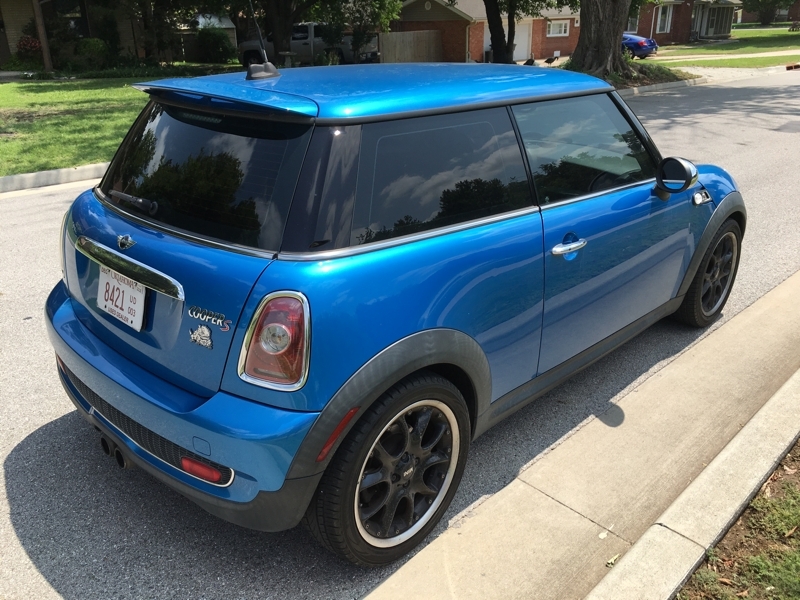 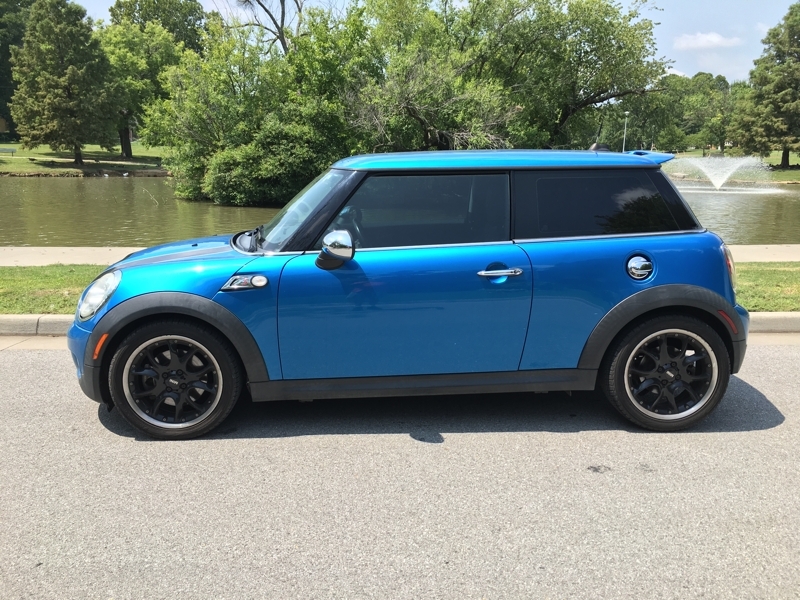 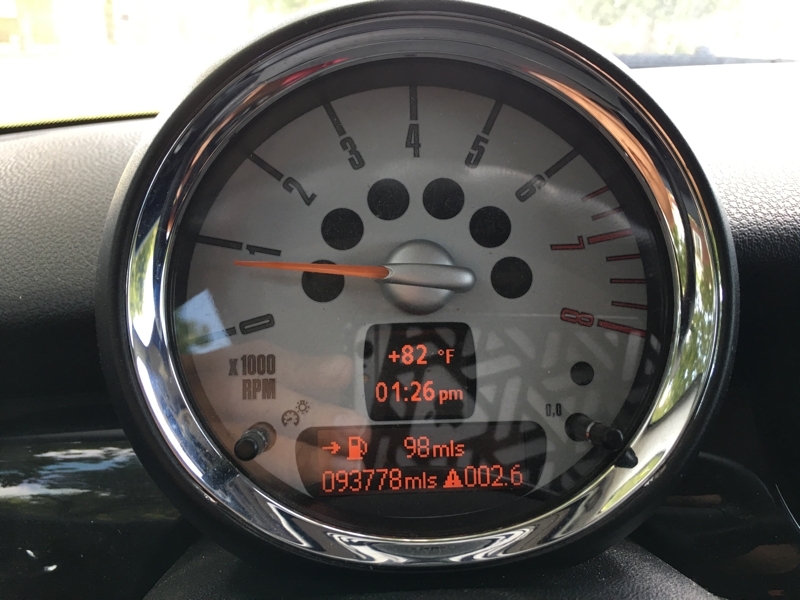 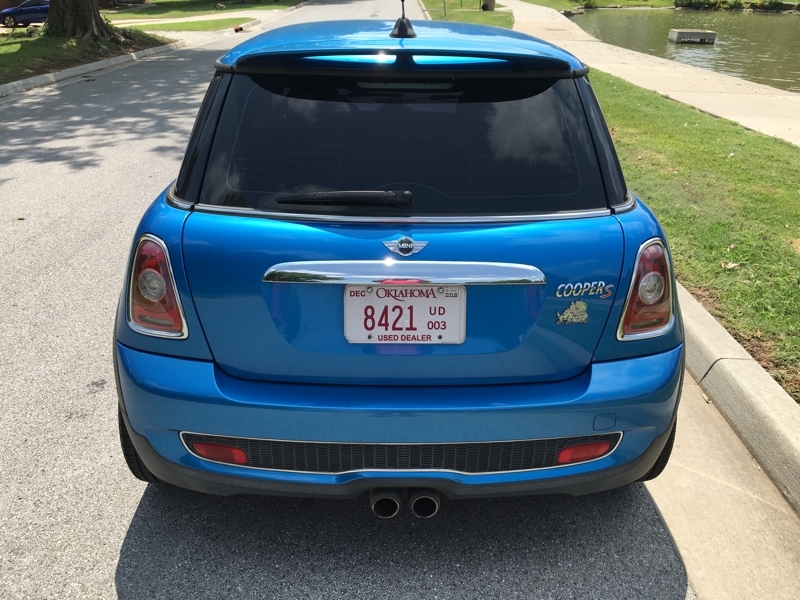 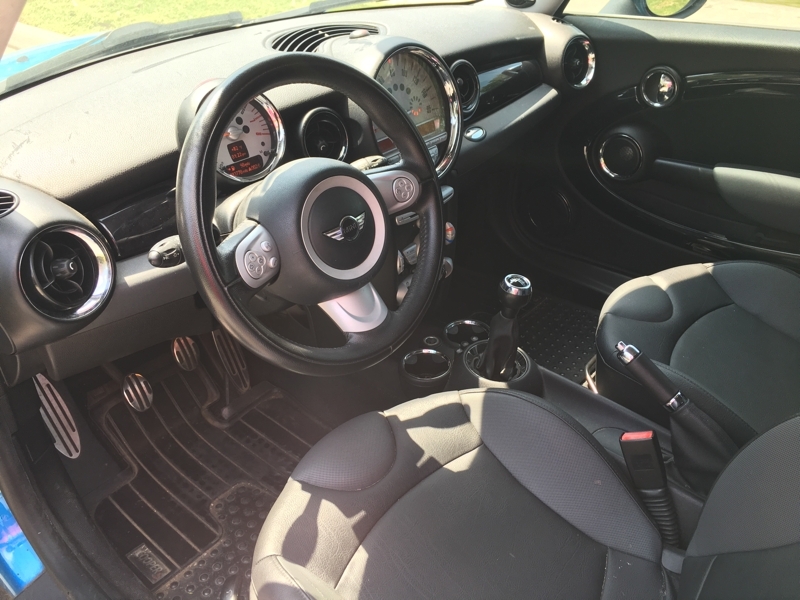 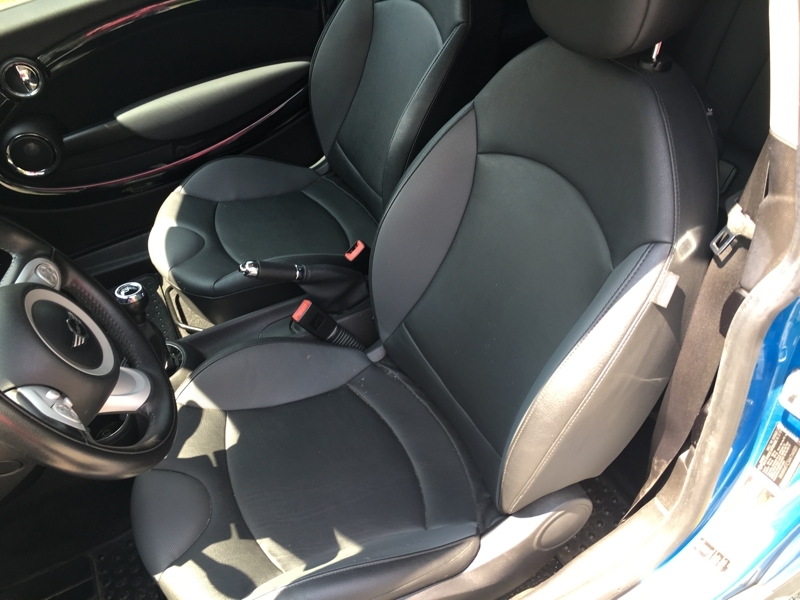 This MINI Cooper S is a 6-speed manual and currently in need of a clutch replacement. 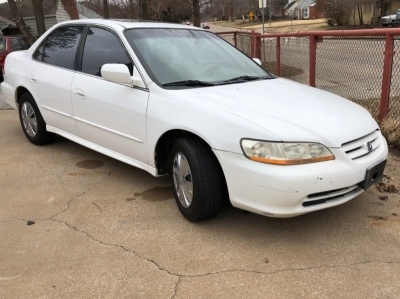 The sale price includes the cost of replacing the clutch or it can be purchased as-is for $4,500 cash. 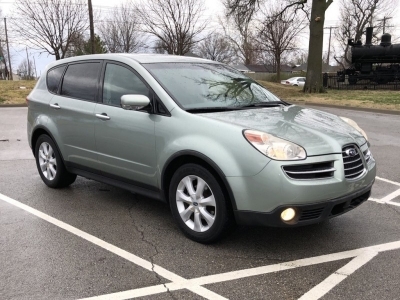 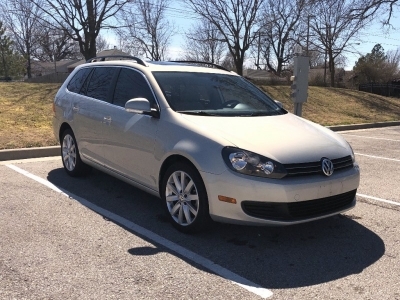 CARFAX One-Owner vehicle with a clean report. 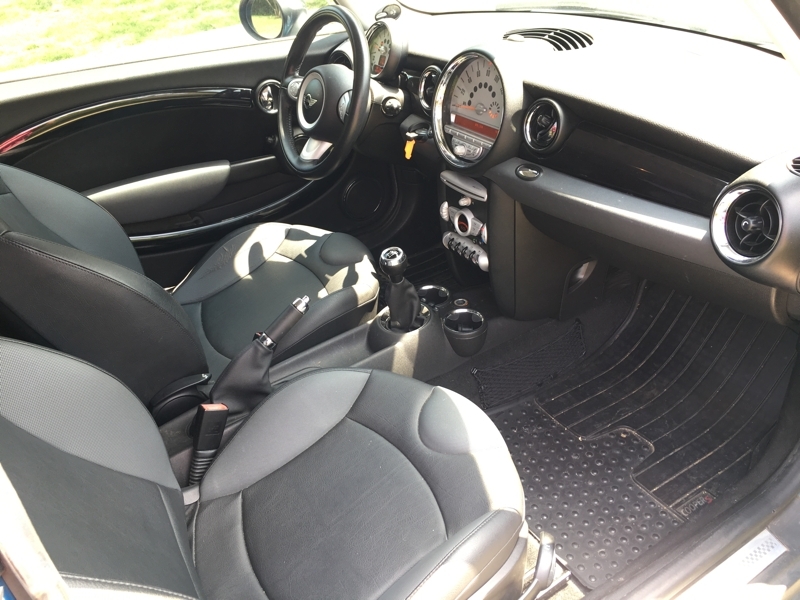 Engine runs great and is nice shape inside and out.